Will You Be Guided By God's Word? 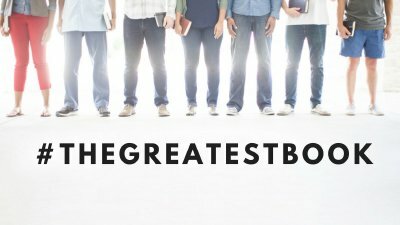 We finish up the series #thegreatestbook by looking at being guided by God's Word. God's Word should never be replaced by any human teaching (or teacher), but there are some great tools available to help you to be in the Word.  Check out the sermon notes for links to these resources. How Does God's Word Breathe Life into Us? God is more than just a concept or a spiritual force; He is a living God who breathes life into His people by His Word. Can the Bible be trusted? Bible engagement is at an all-time low, with fewer people reading it and trusting its truth and relevance to their life. In this three-week series we are joining with churches all across Canada to re-engage with Scripture and to experience its truth for themselves.